How much do doctors and nurses at your hospital consider interpreters part of the medical team? TeamSTEPPS can help. The Agency for Healthcare and Research Quality (AHRQ) has updated their TeamSTEPPS curriculum to include an LEP-specific module, Enhancing Safety for Patients with Limited English Proficiency. 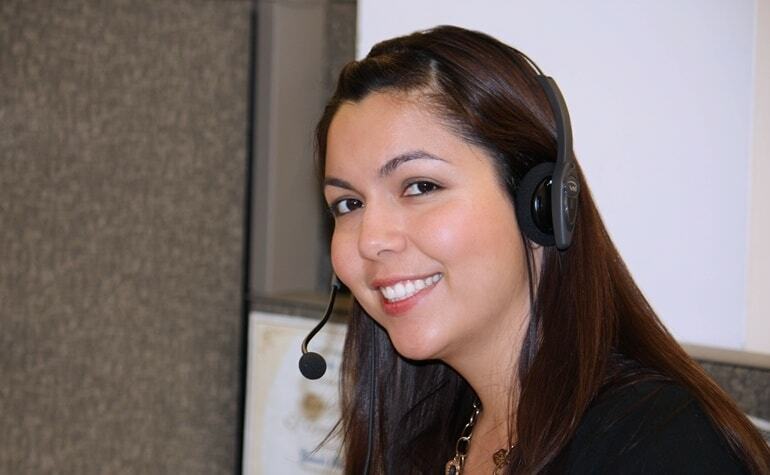 Their goal: to integrate interpreters into the flow of limited-English proficient (LEP) care. If your facility wants to improve patient care and safety, TeamSTEPPS provides relevant tools and strategies. CyraCom interviewed the LEP module’s creator, AHRQ Senior Health Policy Researcher Cindy Brach, to learn more about how interpreters improve patient safety. Q: Why was it important to develop a TeamSTEPPS module for working with LEP patients? CB: I started with ‘What do we need to do to improve safety for patients with limited English proficiency in hospitals?’ LEP patients are more likely to suffer harm from adverse events, and the harm is more likely to be severe. We also know that communication issues cause a large proportion of adverse events. It became clear that we needed some training in the hospital around these issues. I turned to TeamSTEPPS as a framework because we already have a great hospital training program we could build upon to meet the needs of this population. Q: how Does the LEP module build on the TeamSTEPPS framework? Q: How have hospitals benefitted from using the LEP module? The AHRQ created Team Strategies and Tools to Enhance Performance and Patient Safety (TeamSTEPPS). It was created as “an evidence-based teamwork system aimed at optimizing patient outcomes by improving communication and teamwork skills among health care professionals. TeamSTEPPS provides ready-to-use materials and training curriculum to help integrate teamwork principles into any health care system.